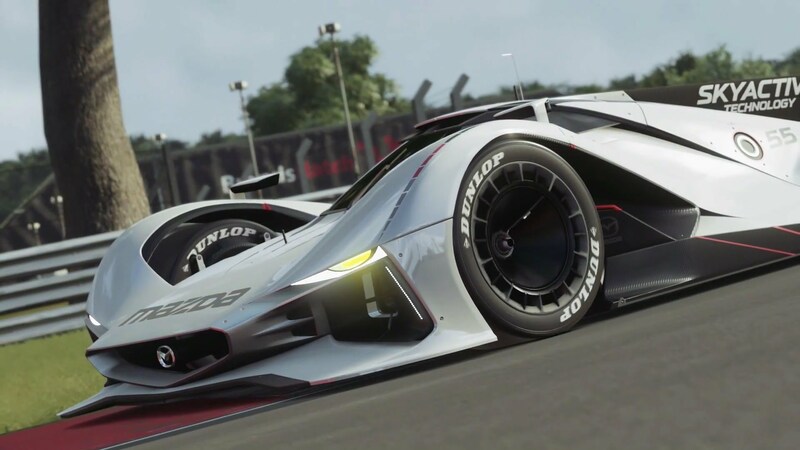 GT Sport, the latest entry in the series developed by Polyphony Digital, has received a new update which introduces additional single player content and more. The biggest addition of the 1.10 update is the GT League mode, a single player mode which can be accessed by achieving the appropriate Driver Level. In addition to the mode, 12 new cars have been added to the game, as well as a new layout for the Kyoto Driving Park track and more. – A new layout, the “Kyoto Driving Park Yamagiwa + Miyabi” has been added. – A new ”Season’s Greetings” group has been added to the Top Screen. This includes the addition of new photo spots. – Special Scapes spots have been added to Bugatti. – In the FIA Championships within Sport mode, a ‘Top 24 Superstars’ race will be held as the final round of each race season. This will be a single race of the final round, where only the top 24 groups will be matched together. This race will provide more points than a standard race. – The DUALSHOCK4 motion sensor steering sensitivity has been adjusted so that steering requires less inclination. – Fixed an issue where the operation of the left/right stick on the T-GT steering controller was affected by the settings assigned for the wireless controller. GT Sport is now out in all regions on PlayStation 4. You can learn more about the game by checking out our review.